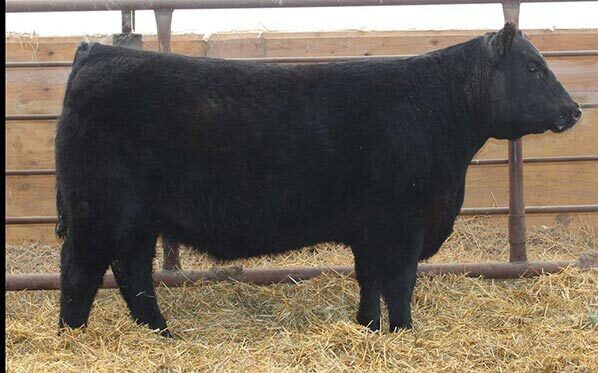 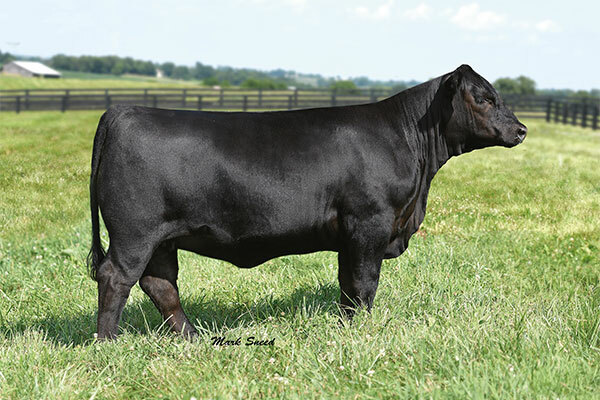 Westwind Angus is dedicated to the production of high quality Angus genetics that excel in calving ease, performance, feed efficiency, and carcass traits. 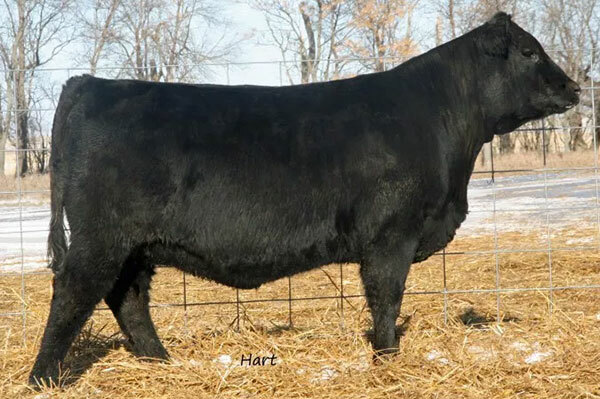 We work tirelessly to produce cattle that will enable our customers to maximize the profitability of their cattle operations. 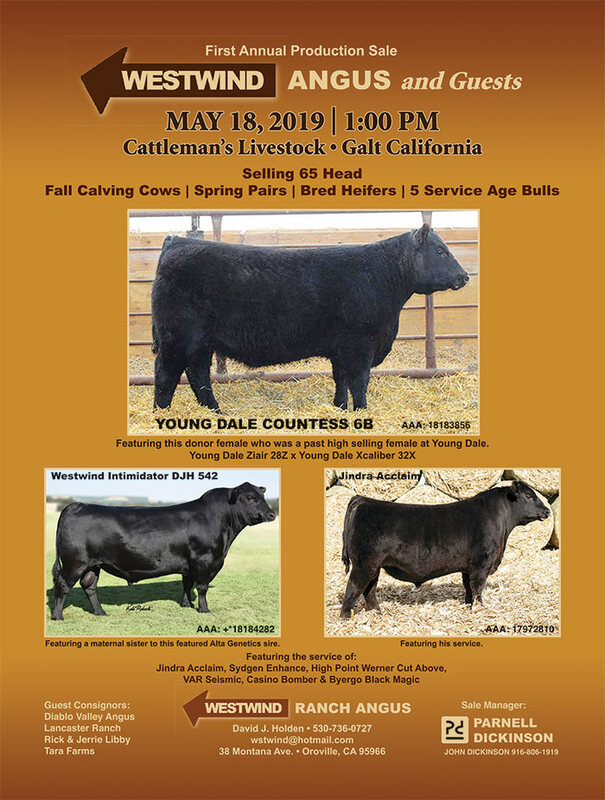 We are accomplishing this by the careful selection of females from proven, productive cow families and then utilizing the bulls that fit our breeding objectives through AI and natural service and then ruthlessly culling those that do not live up to our high standards. 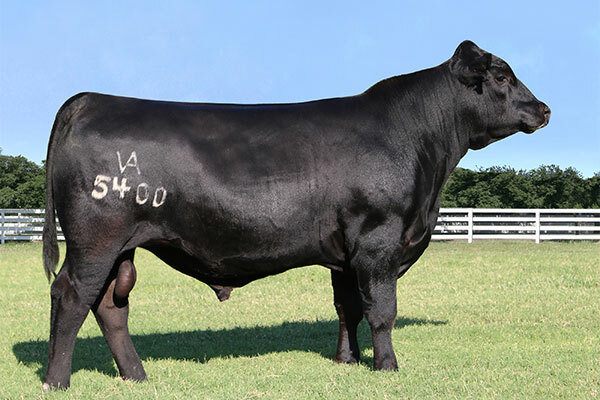 We are in our 40th year of producing high quality Angus and we can't thank our loyal customers enough for their confidence and friendship over these many years. 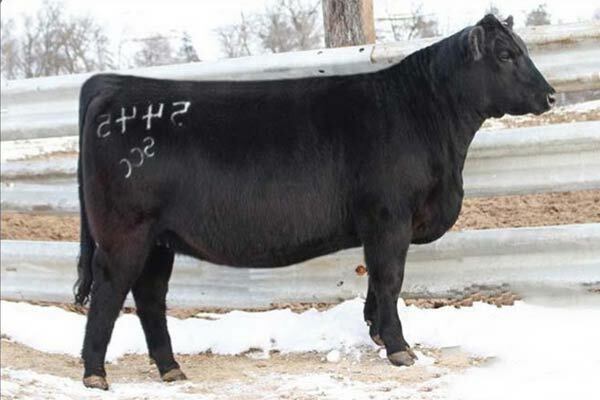 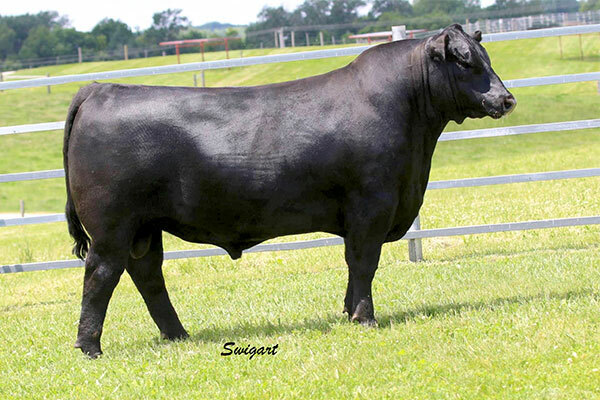 We have added a new Herd Sire!